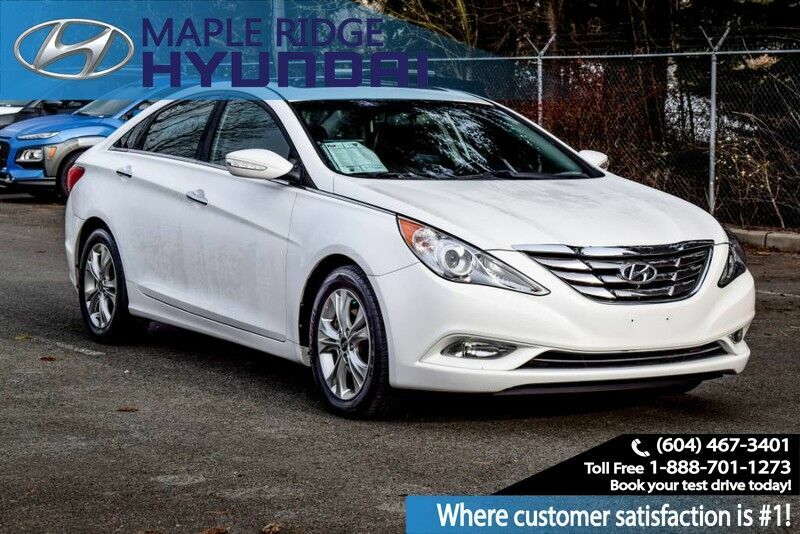 HISTORY: This Hyundai Sonata Hybrid has been registered in BC since the date of purchase. It has not been in any accidents and has no insurance claims. All maintenance and servicing was kept up to date and the majority of service was done locally in Maple Ridge. It is in great shape with no major damage. INSPECTION: We have completed a full mechanical inspection on this vehicle. It has had an oil change and has also received nitrogen in the tires.